The Report from the Chairs of the Special Joint Committee on Redistricting concludes that action at the Bureau is the "most expedient and streamlined avenue" towards ending prison gerrymandering. 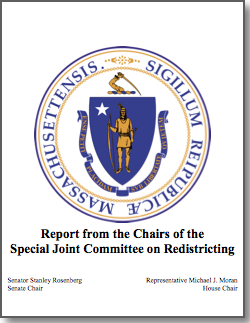 The Co-Chairs of the Massachusetts Special Joint Committee on Redistricting today issued a report reviewing their accomplishments and their recommendations on issues they discovered while redrawing the Massachusetts district lines. The co-chairs discuss the unique requirements of the Massachusetts constitution, noting that it would be theoretically possible to propose a constitutional amendment that would allow the state to end prison gerrymandering by state legislation. They conclude, however, that the “most expedient and streamlined avenue” towards a solution is for the Census Bureau to tabulate incarcerated people at their home addresses. Action at the Census Bureau would ensure a “systematic and consistent tabulation approach” that would relieve legislatures of the burden of each adjusting their own redistricting data. 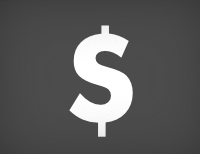 Our Massachusetts Campaign Page, including links to news coverage and testimony. 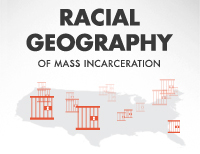 Local coverage of prison gerrymandering in Massachusetts highlights need for Census Bureau to count incarcerated people at home in the next census. 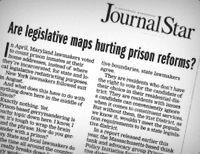 The Valley Advocate and WHMP cover the Massachusetts Legislature’s upcoming resolution against prison gerrymandering. Thirteen Senators call on the Census Bureau to count incarcerated people at home starting in the 2020 Census.